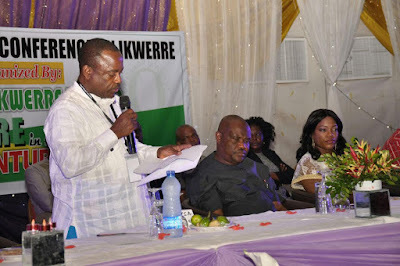 Rivers State Governor, Nyesom Ezenwo Wike has called on Ikwerre professionals in the United States of America and Canada to work towards attracting foreign direct investments to the state. 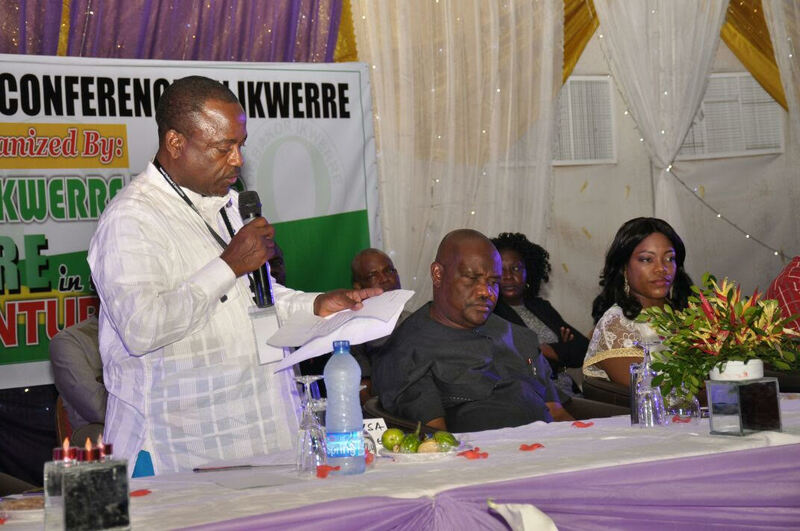 Speaking in Port Harcourt on Saturday night during a dinner/fund raising organised by the Ogbakor Ikwerre USA and Canada to mark the end of its International Conference on Ikwerre, Governor Wike said such investments would assist the state government fast track development. He said the commitment of the Ogbakor Ikwerre USA and Canada to the development of Ikwerre land and Rivers State remains commendable, adding that attracting foreign direct investments in the agricultural sector would be appreciated. The governor said : “The professionals in the Ogbakor Ikwerre USA and Canada have already done a lot for Ikwerre land. But I want to call on the group and her key members to attract foreign direct investments to Rivers State. “We will easily partner with investors who are committed to investing in the area of agriculture. Any such investor will be given access to land and the requisite certificate of occupancy. We believe that this will create jobs and expand our economy “. He called on Ikwerre people to promote intra-ethnic unity while they forge areas of partnership with other ethnic groups in the state. The governor said that despite several challenges, the Ikwerre Ethnic Nationality has come of age, with all other ethnic groups appreciating their contributions to the growth of Rivers State and Nigeria. “Never again will anyone think that Ikwerre is not an important ethnic nationality. But, we must continue to build links of friendship and cooperation with other ethnic nationalities to enhance development in Rivers State . “I am a typical Ikwerre man. I owe nobody an apology. If there is the next world, I will gladly be an Ikwerre man “, he said. In his remarks, President of Ogbakor Ikwerre USA and Canada, Mr Fortune Woluwo said the association plans to build a skills acquisition centre in Ikwerre land to empower youths with skills to eke out a living. He added that the association is working out support for the less privileged in Ikwerre land in different sectors of the economy. Chairman of the occasion, Former President of NBA, Chief OCJ Okocha (SAN ) said the Diaspora Association deserves support for its investments in the state. Former Deputy Speaker of the House of Representatives, Hon Austin Opara said the Ikwerre people are happy with Governor Wike for transforming the landscape of Rivers State and serving as a worthy ambassador of the ethnic nationality.